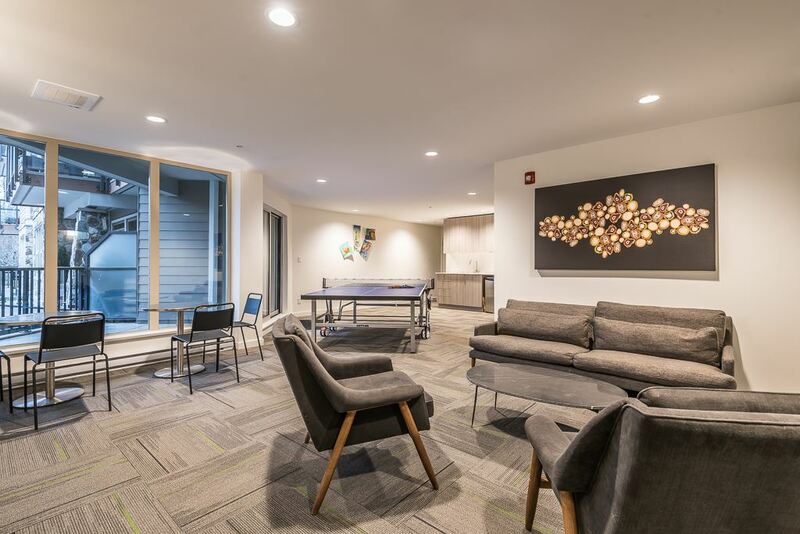 Own at PARKHOUSE! 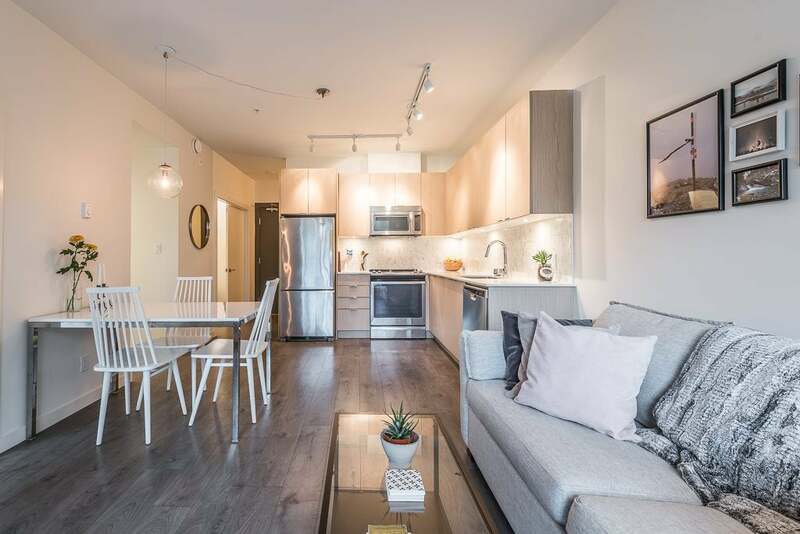 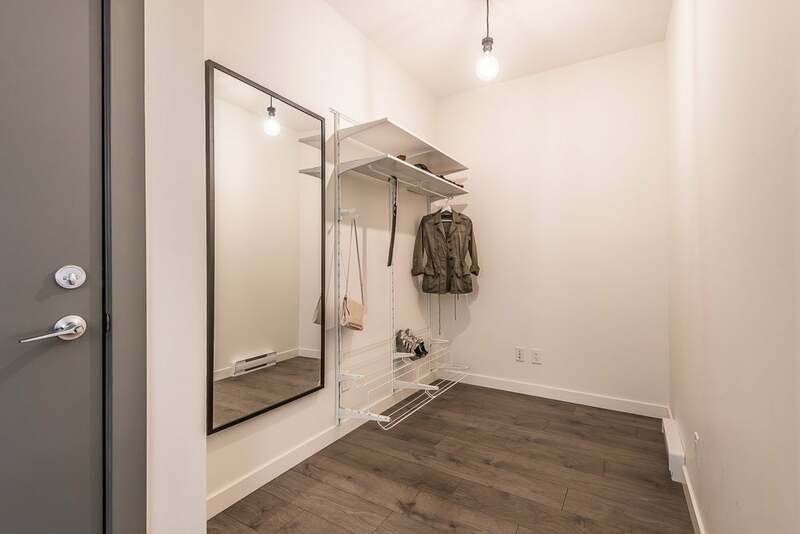 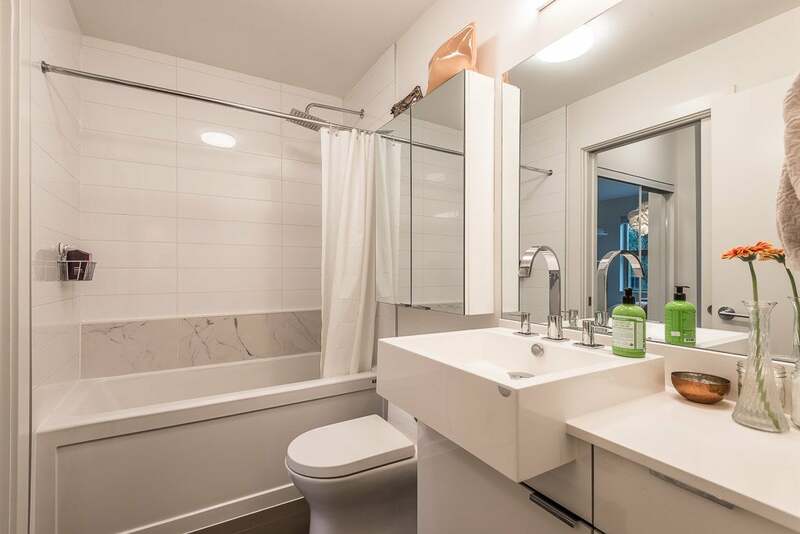 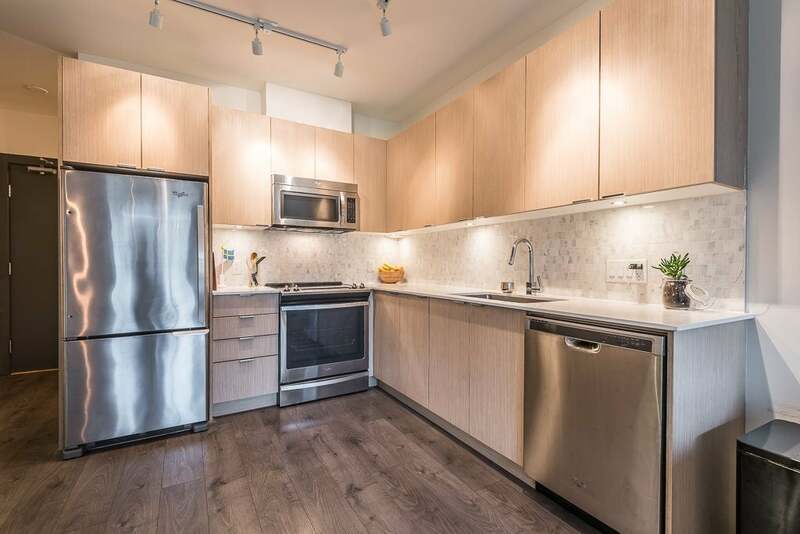 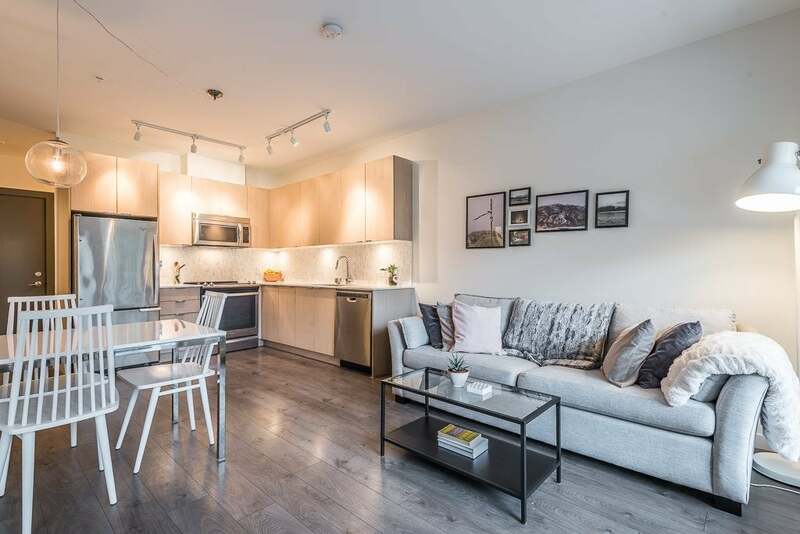 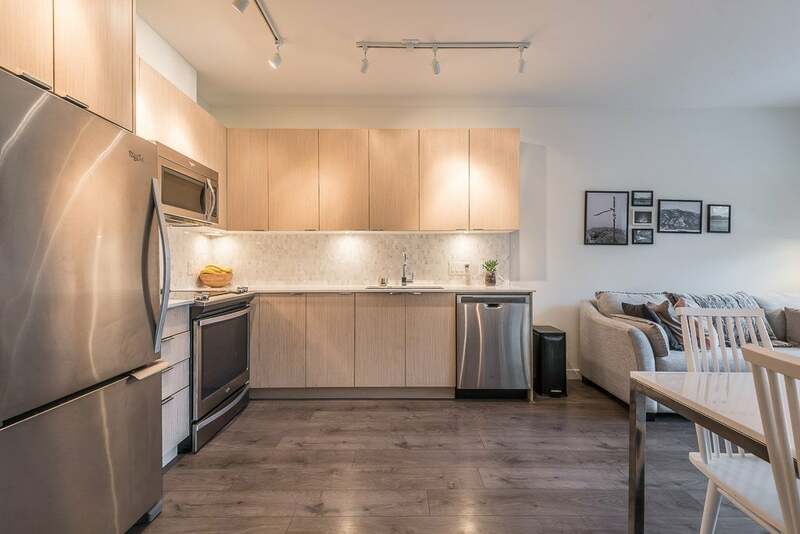 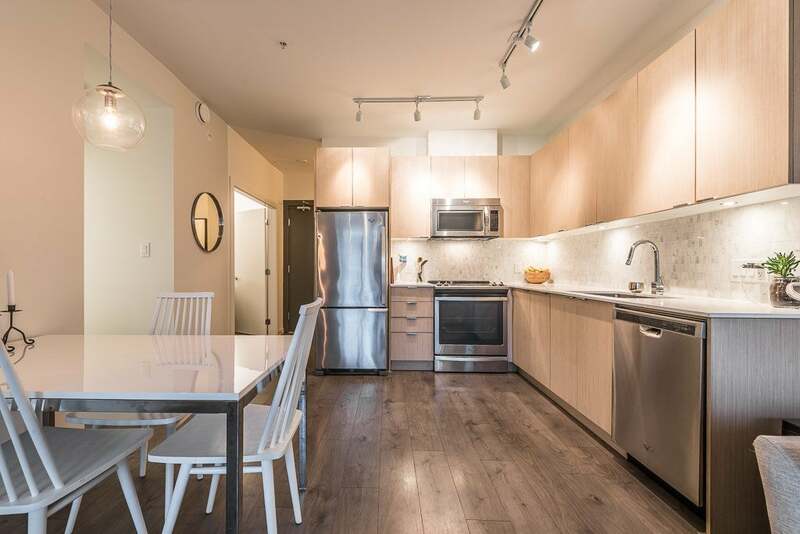 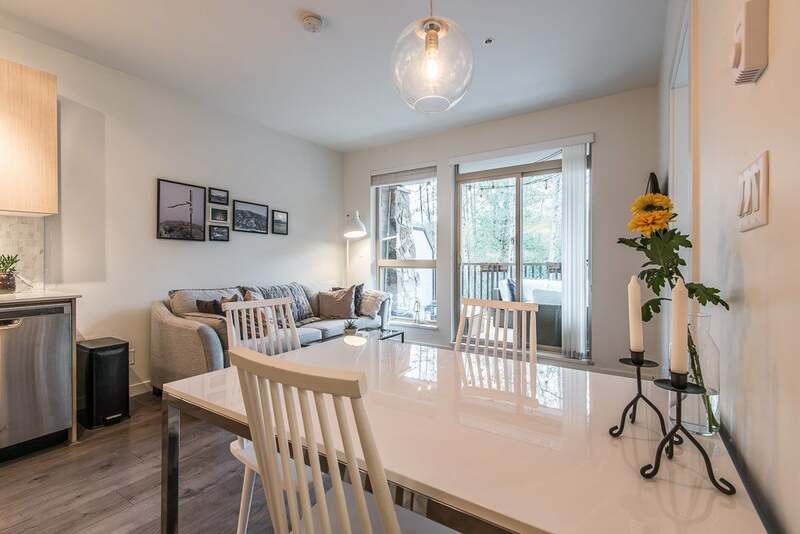 This modern and bright south facing 2 bedroom plus den condo features stainless steel appliances, quartz countertops and nine foot ceilings. 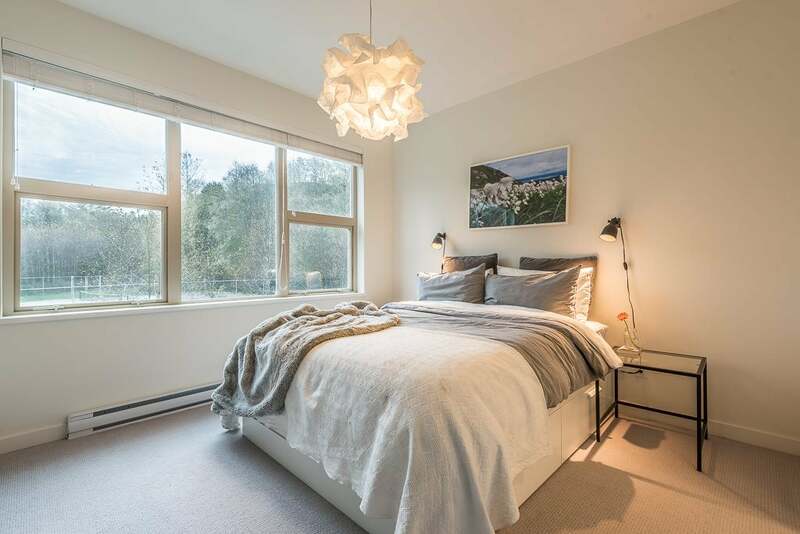 The master bedroom offers views of the Chief and Coastal Mountains, and a walk-through closet into a spacious joining en-suite bathroom with a soaker tub, stylish rain shower head, and marble countertops. 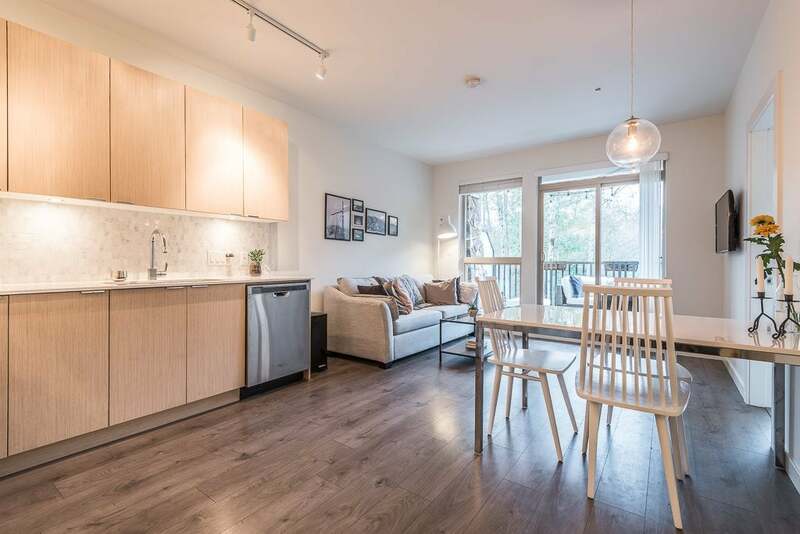 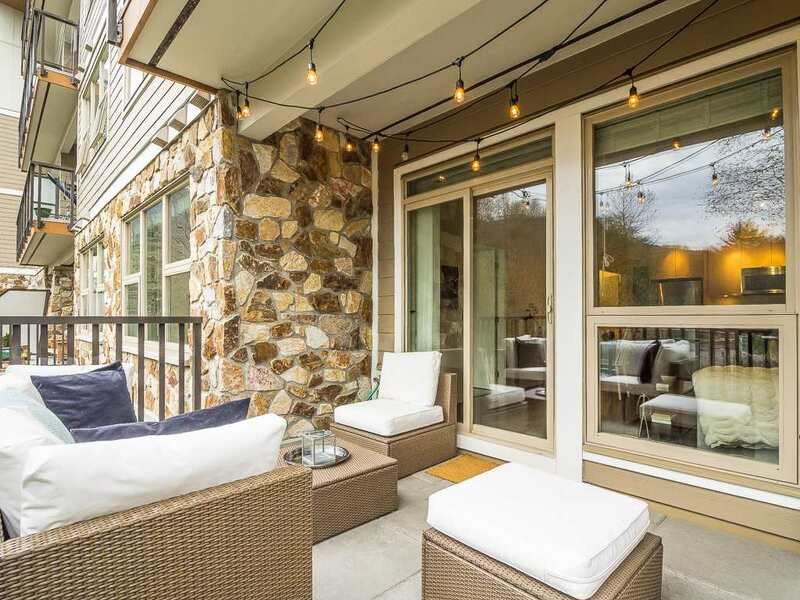 Other comforts include flex room, front loading washer dryer, underground parking & storage, and large balcony. 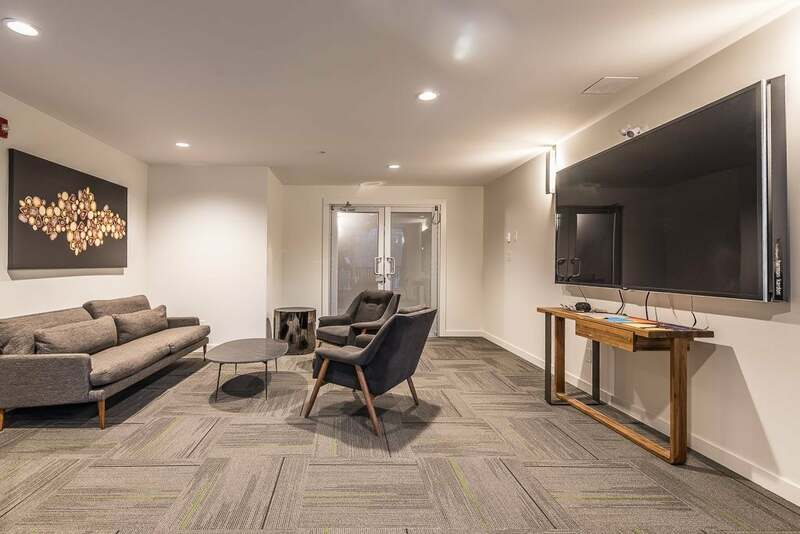 The Common Area Room has a kitchen and 84"HDTV for hosting guests, as well as a large patio with a BBQ. 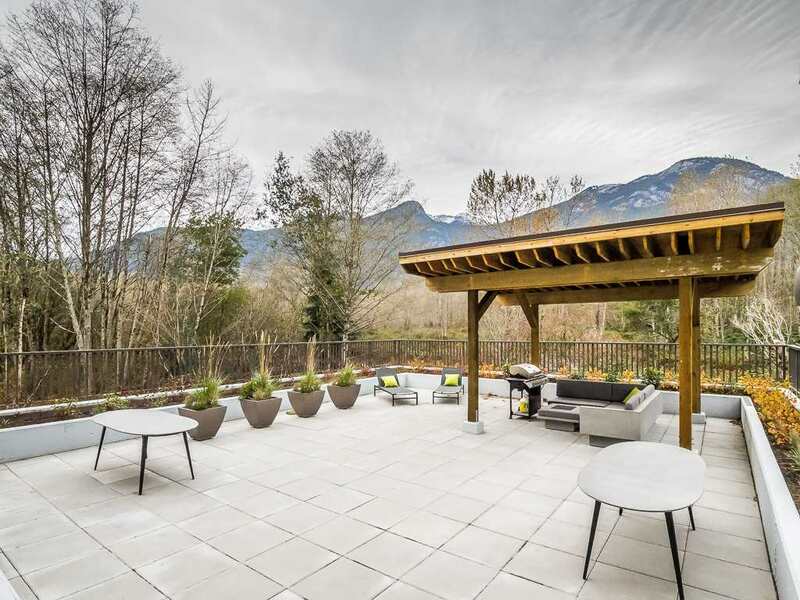 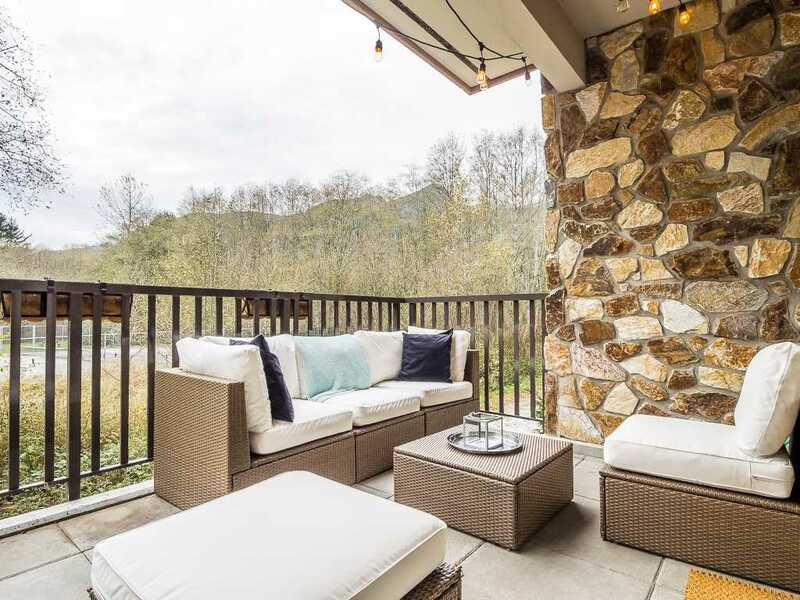 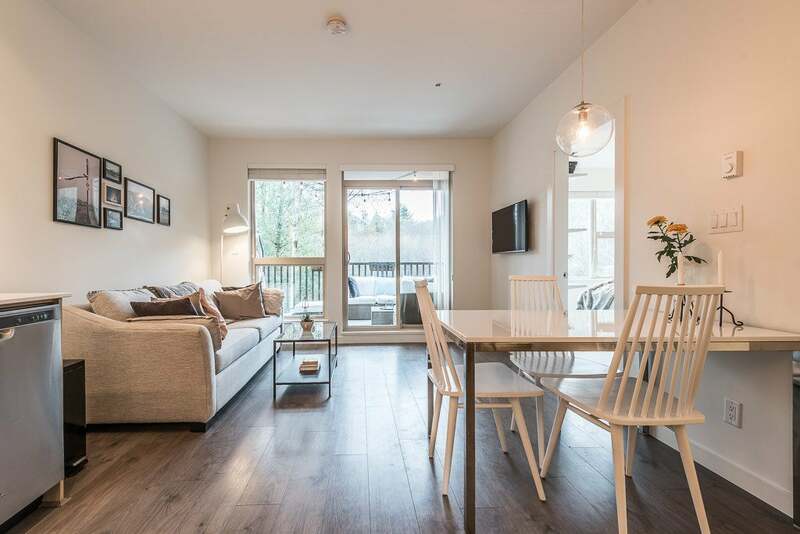 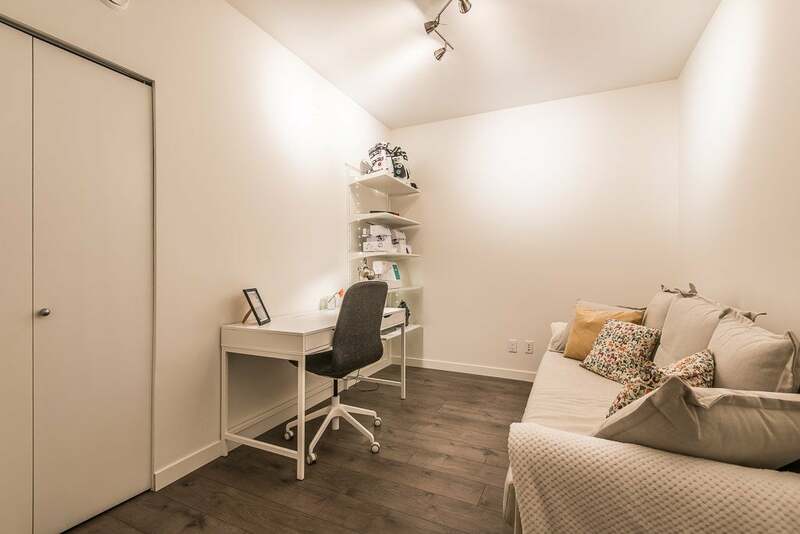 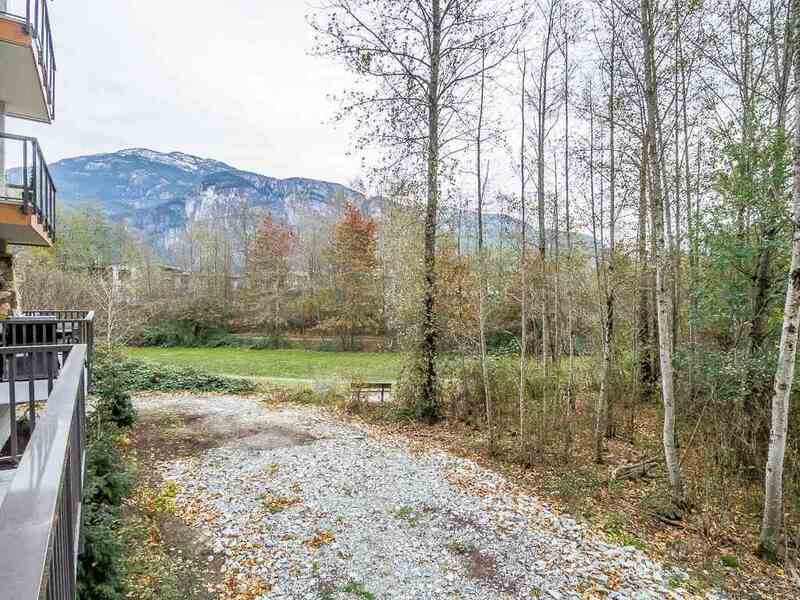 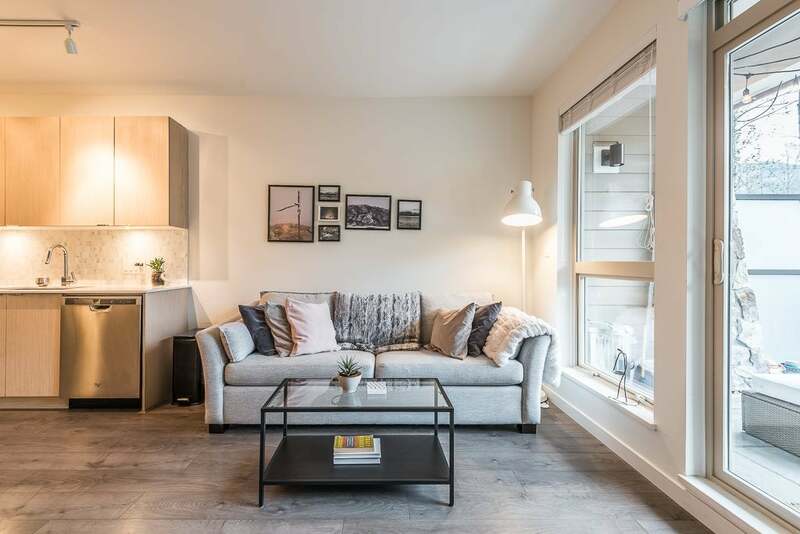 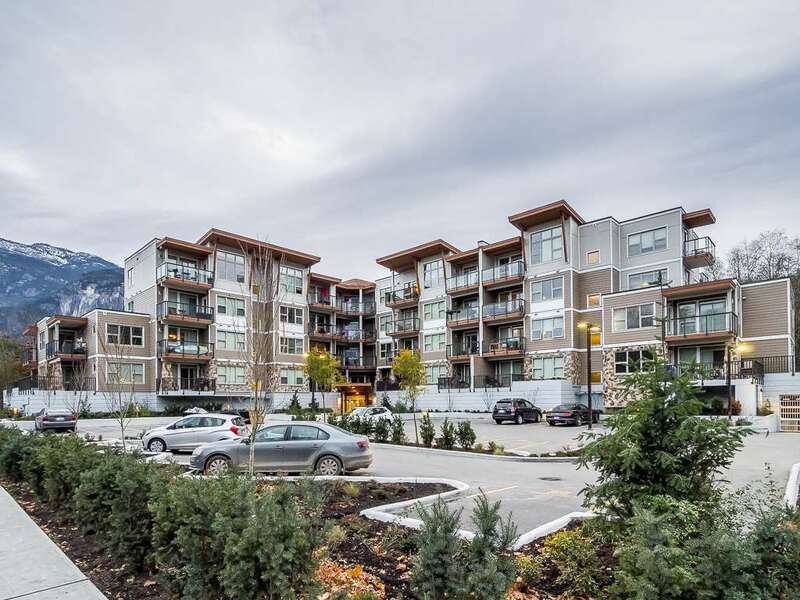 Located just 3 blocks to downtown Squamish, you have nature at your doorstep with the estuary, trails, tennis courts, playground, schools, 40 minutes to Vancouver and 35 minutes to Whistler.